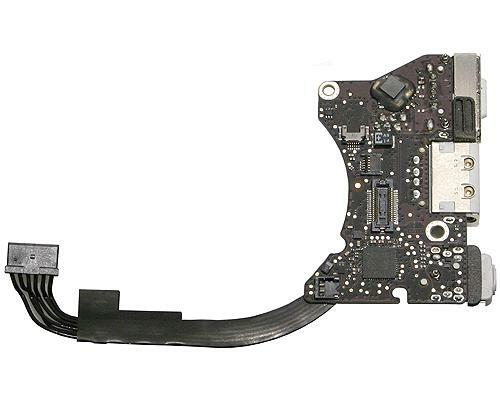 DC-in & MagSafe boards for Apple products including MacBook Pro, MacBook Air, MacBook, iMac, Mac Mini, PowerBook and iBook. 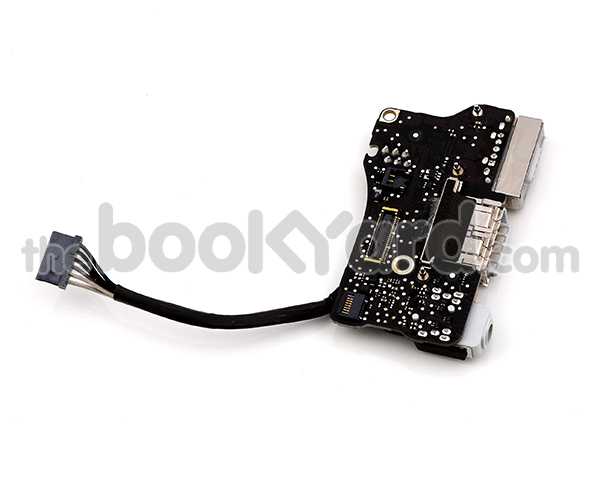 Here at the Bookyard, we offer a wide range of quality Apple products including both new and used DC-in boards and Magsafe boards. 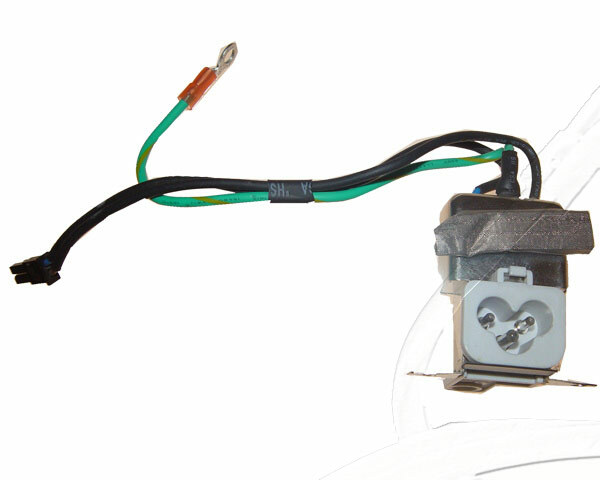 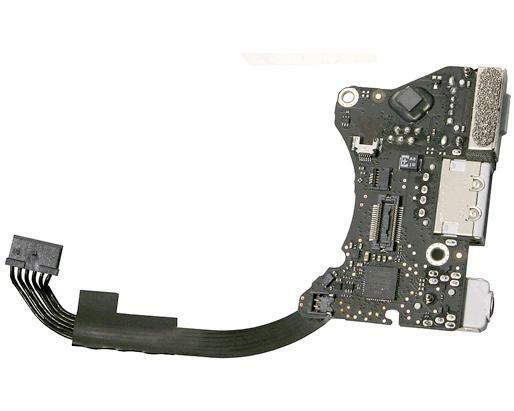 With DC-in board and Magsafe parts available for various Apple devices, we are confident that you’ll find the right replacement part in order to fulfil your needs. 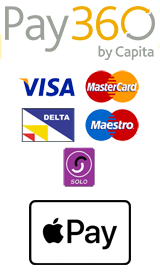 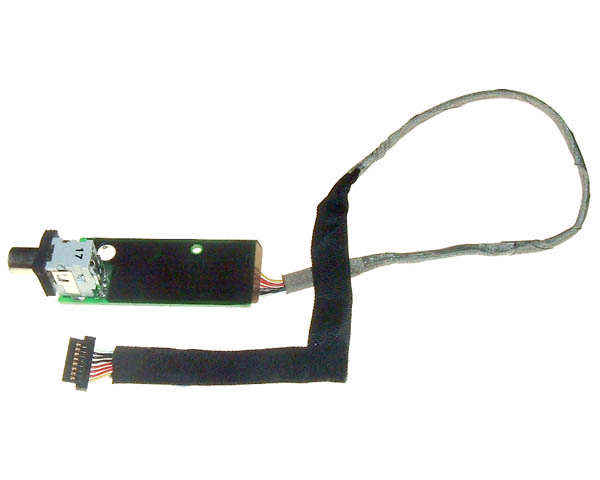 If you are unsure, please use the serial number checker or contact our team for assistance. 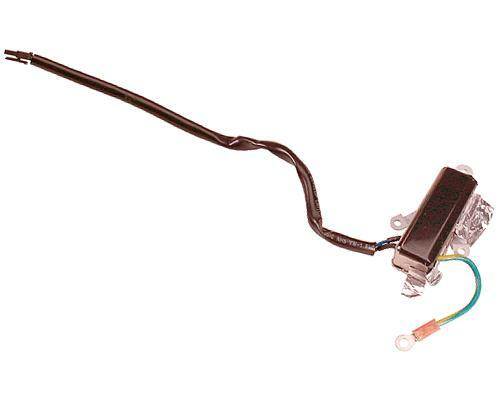 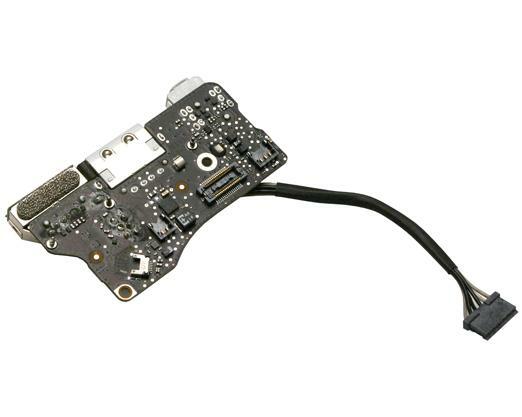 With stock hundreds of different DC-in boards and Magsafe board replacement parts which are compatible with many of Apple’s devices including MacBook Pro, MacBook Air, MacBook, PowerBook and iBook. 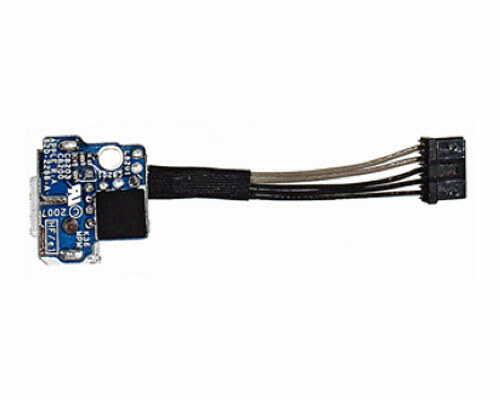 At Bookyard, having such a diverse range of DC-in and Magsafe boards in stock, helps our customers find the exact product for their device. 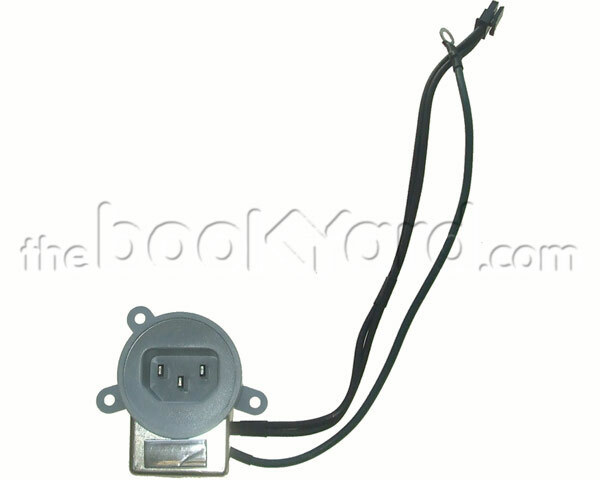 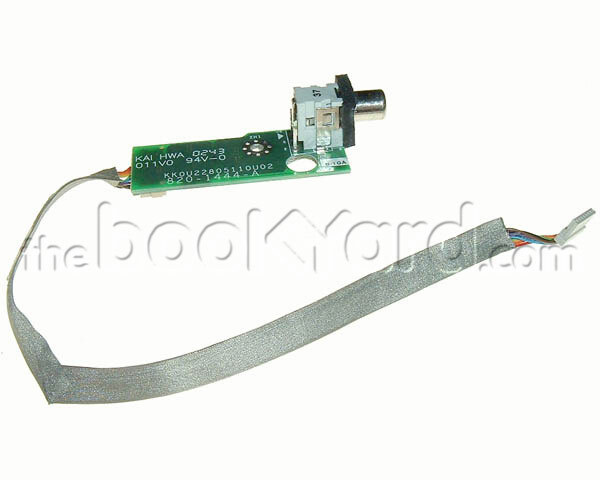 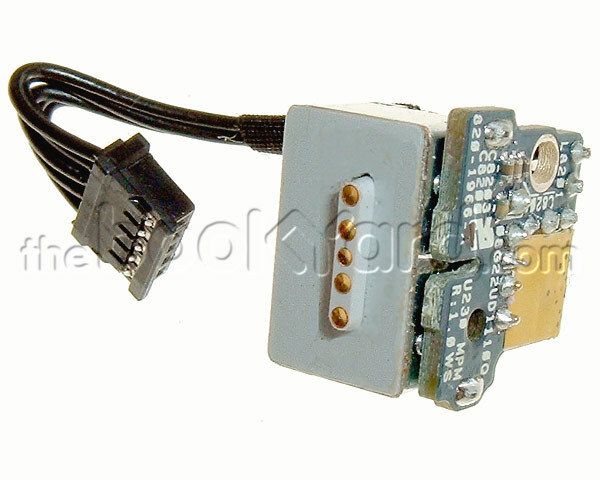 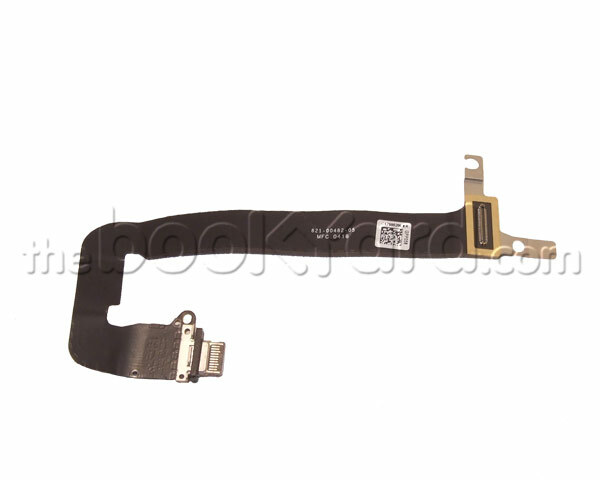 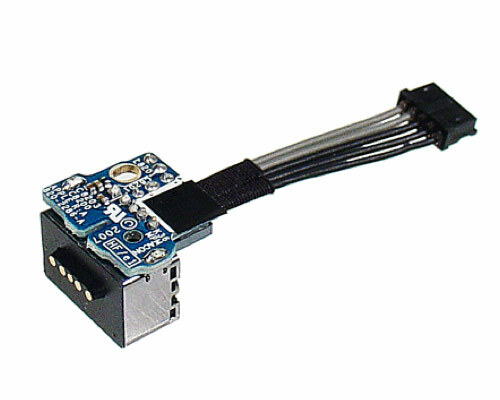 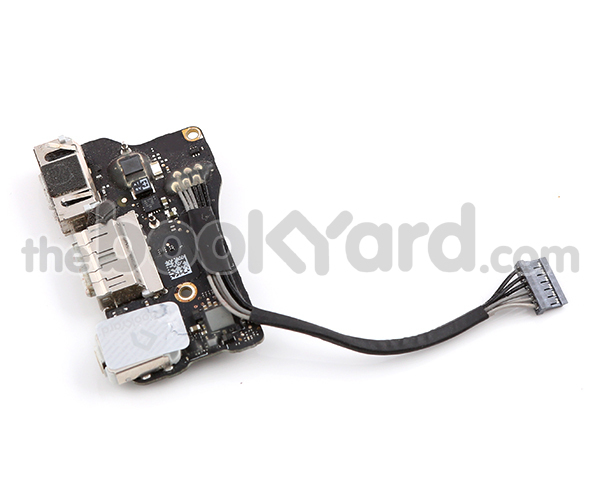 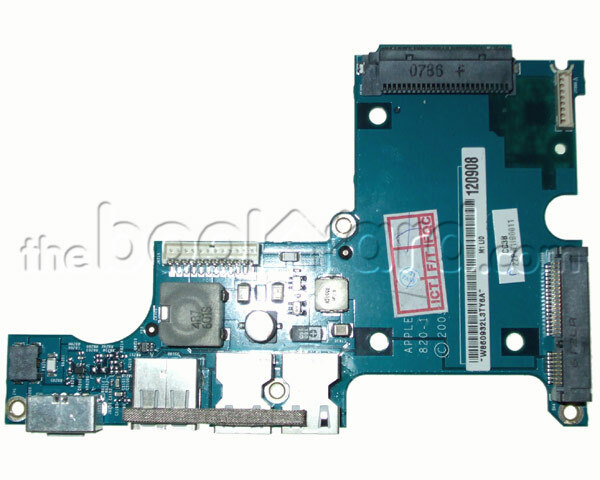 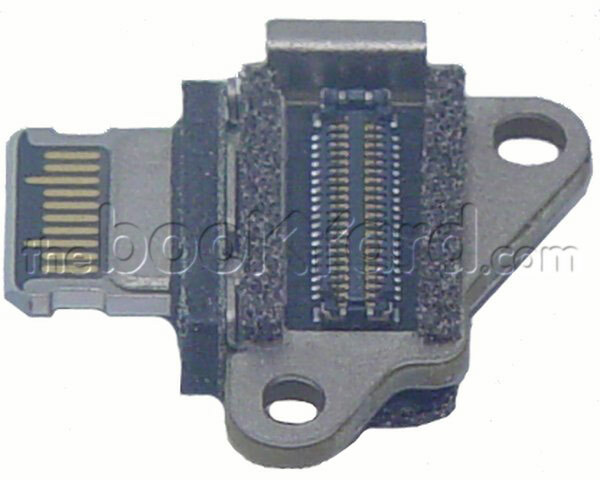 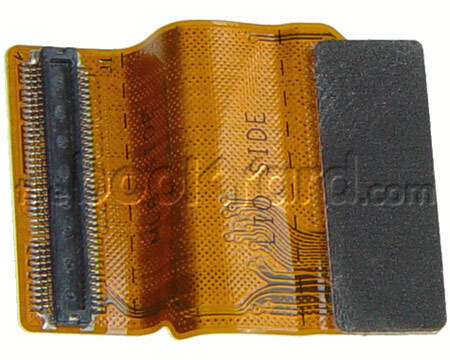 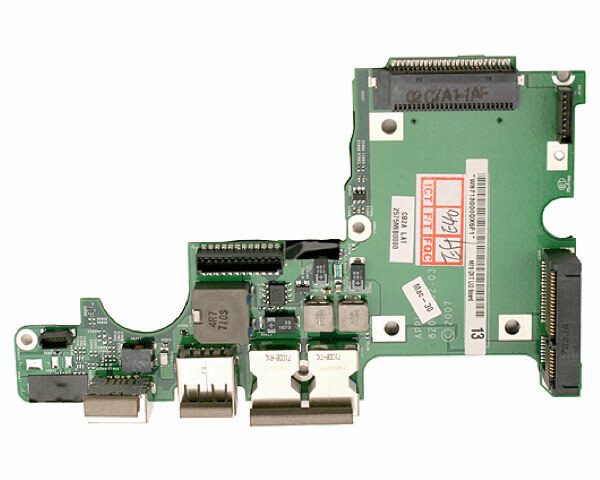 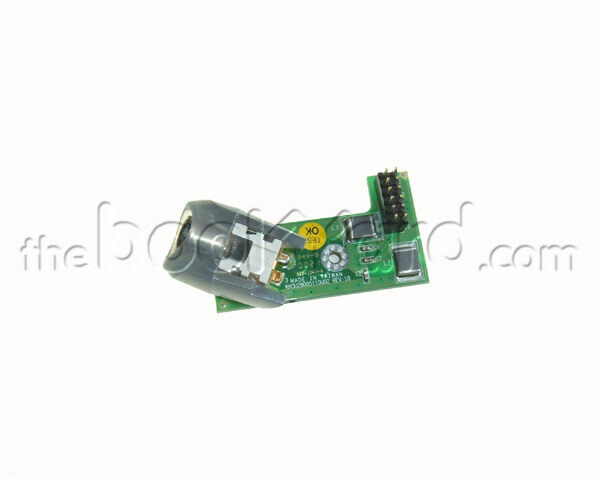 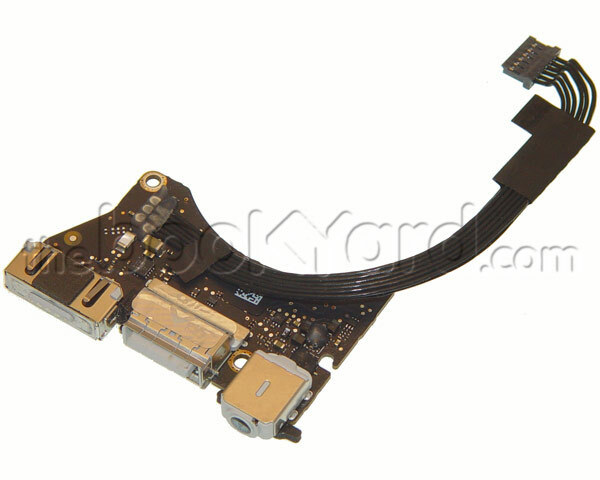 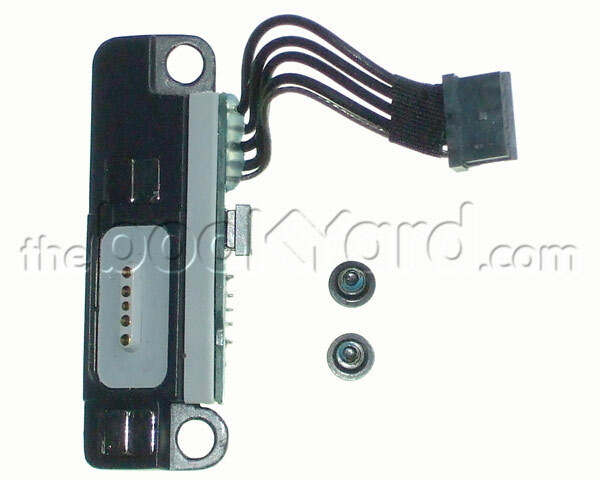 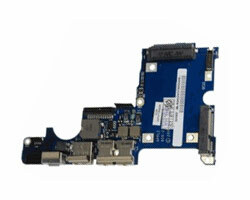 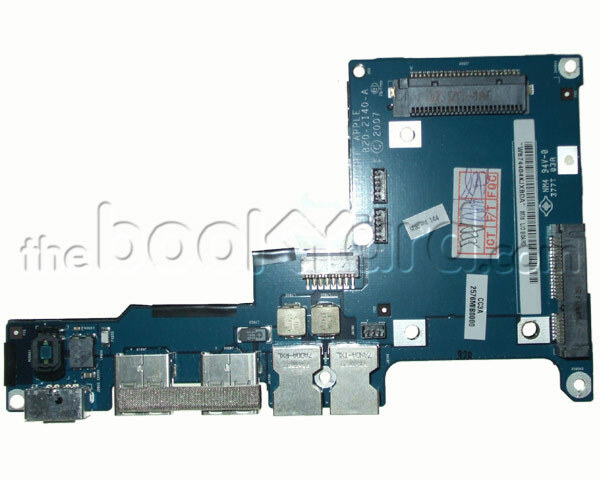 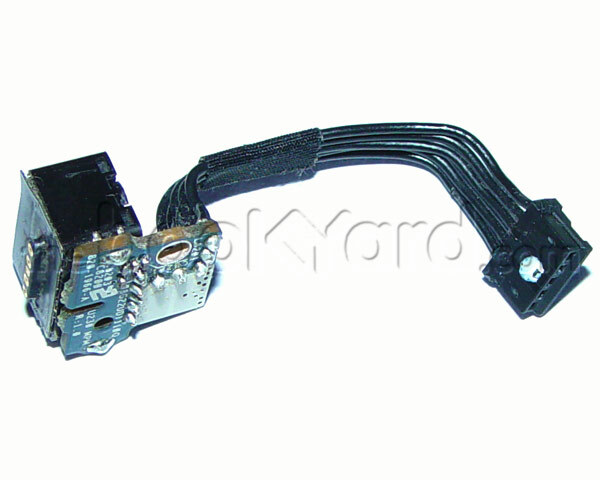 We stock everything from an iBook G3 12” DC-in board and cable to a Retina MacBook Pro Magsafe board. 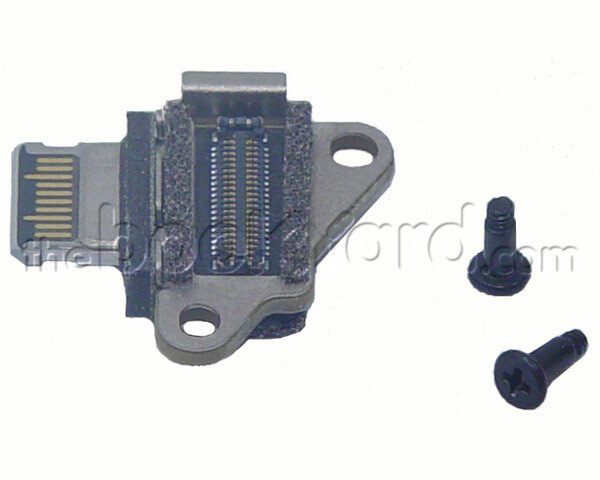 We believe all our replacement parts are competitively priced and are checked to ensure the quality is what our customers expect for each condition type.